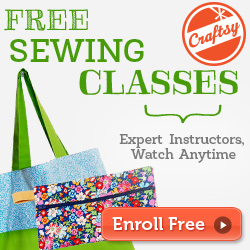 With only one kid at home on Friday and Saturday night, I had hoped to get some good sewing time. I had something even better! I had some great one-on-one time with Youngest Son! We hung out, ate bad for us food, and watched some movies. 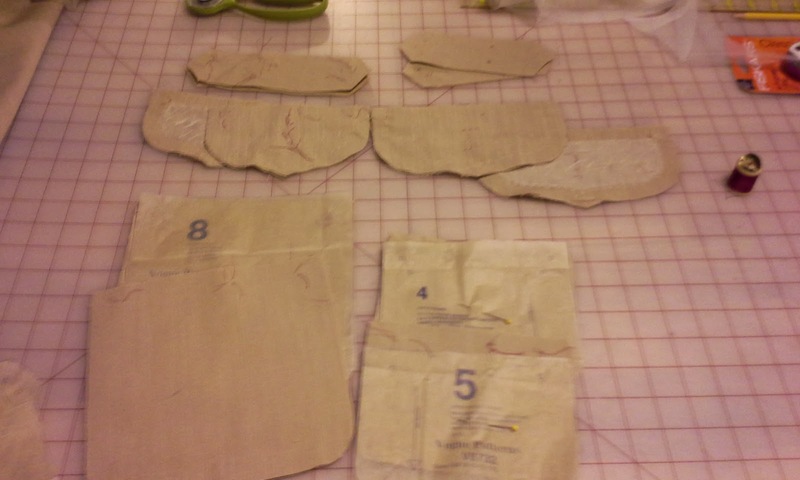 The pocket pieces for 4 pockets. 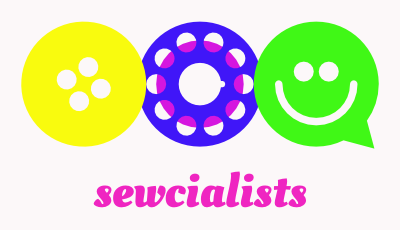 I did get some sewing started. I cut out the tissue for Vogue 8732 on Friday night and read through the instructions. 96 steps. Couture instructions only. Vouge 8732 is a safari style jacket and is part of the Claire Shaeffer Custom Couture Collection. I really get sucked into these couture projects. 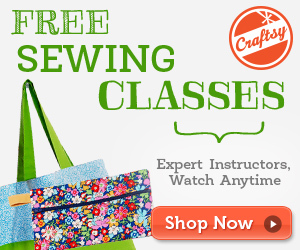 I'm using a polyester/rayon linen look from Hancock Fabrics. I wasn't sure if I liked it, but after washing (abusive washing to simulate Mr. Toad helping with laundry) it came out great. It doesn't press as nicely as linen, but it is not linen. The progress on this has been slow. I didn't make a muslin. I thread basted all of the markings because there is no lining. I might change that if I can't pretty it up a little. I must really be trusting to put this out in public! This is my hideous buttonhole. No where near my sample. There is a lot of hand stitching and the I love the techniques. I just don't have the patience right now after just finishing my LWD less than two weeks ago. I have even cheated a little. The pocket flaps are supposed to have hand stitched buttonholes. I made a couple practice and did one on a flap. Well, I didn't have any buttonhole twist or embroidery thread that matched the fabric, so I tried using two strands of my matching thread and waxed them together. I also ironed them to set the wax. Not only were my buttonholes hideous, they wouldn't fit my buttons that I am planning to use. 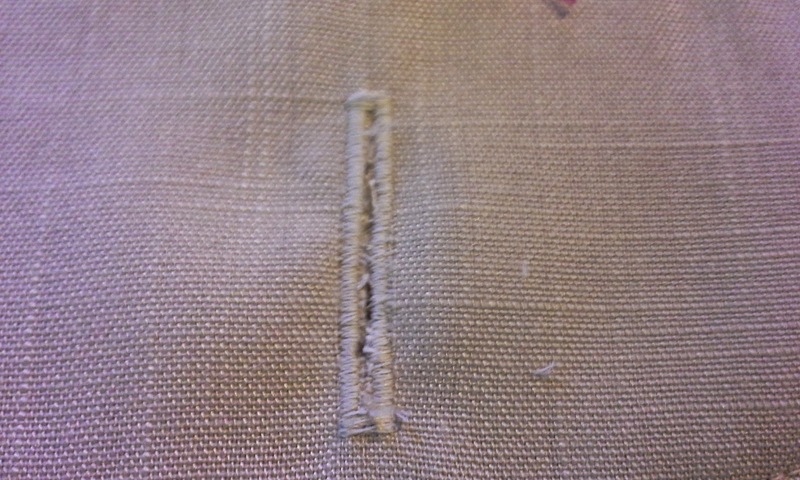 Buttonhole stitched over basted hole. I wasn't sure if I wanted to spend a couple hours, cutting the fabric and interfacing, basting and trimming the interfacing, and stitching the flap again. 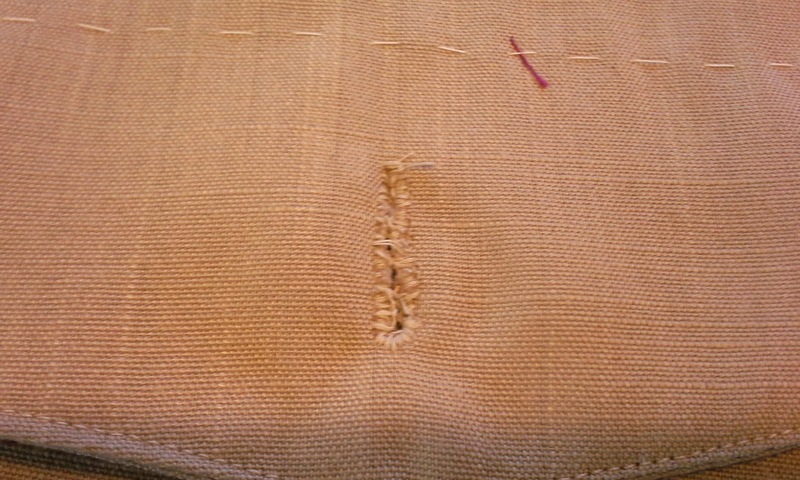 So, I carefully removed the hand stitched buttonhole and basted the hole shut. 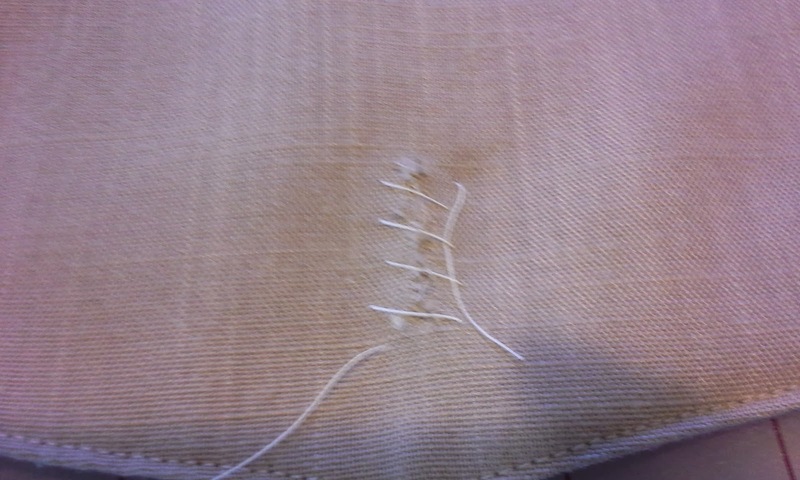 I then, used my machine to make a regular buttonhole on my machine that would fit my button. 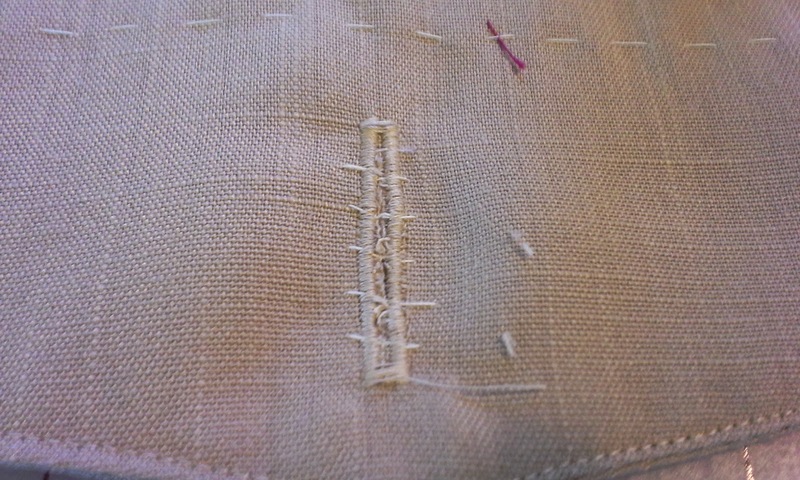 Buttonhole completed--It still needs to be trimmed. I did a little happy dance and got back to work. 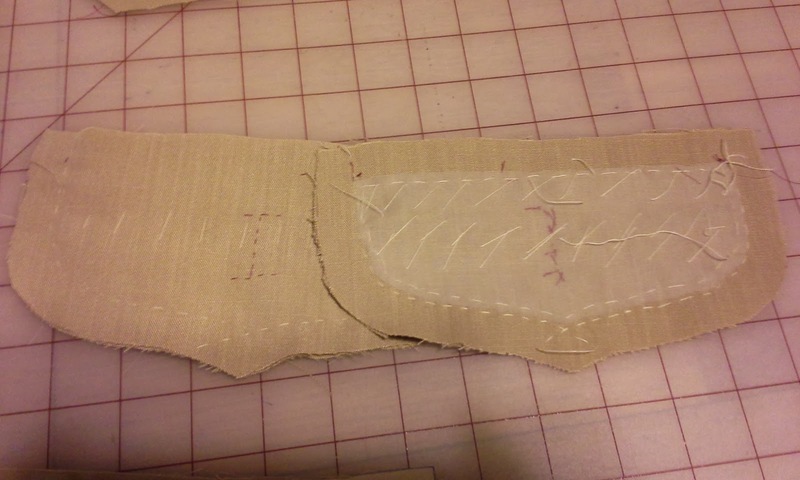 I then made the welt pockets with the flaps. I basted and basted and stitched and basted and back stitched and tugged and adjusted and basted and slip stitched for many hours. The hours turned into days. After all the basting and stitching, I have the four pockets finished, two basted pleats and two front tucks. I now need a break before working on the front where I will be working on the roll line and some pad stitching. I'm starting to wonder if I will get this done this week. Thanks Vanessa. I don't know if I deserve awe. I jump in without thinking if I am actually capable. Youngest Son was tied of just Mom after a few hours. At least he tries to humor me.